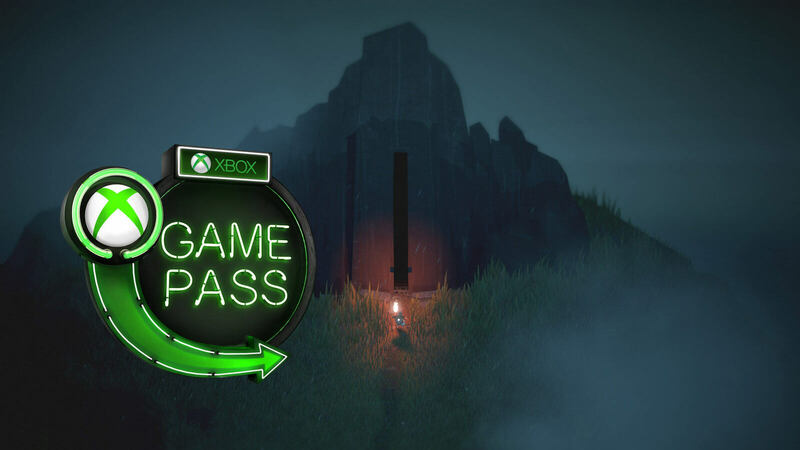 To celebrate X018, Microsoft’s Xbox event, games like Hellblade: Senua’s Sacrifice, PUBG and much more are added to Xbox Game Pass. 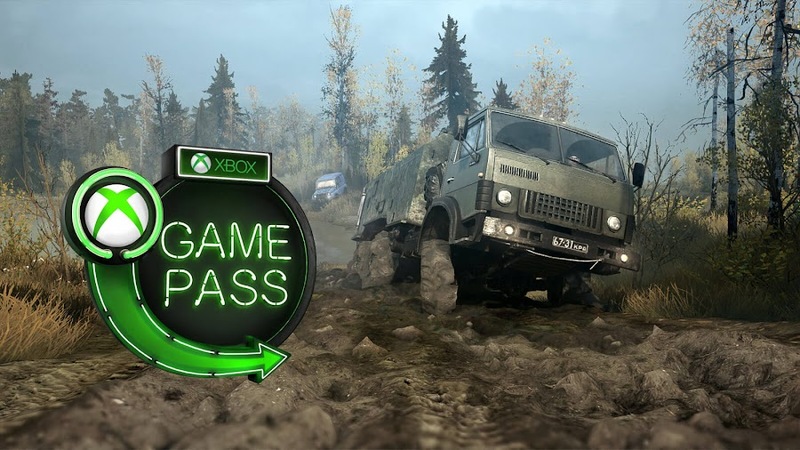 During the global celebration of Microsoft’s Xbox fan event, X018, their monthly gaming subscription service Xbox Game Pass had some defining moments for the embers by adding several more amazing games to the library. 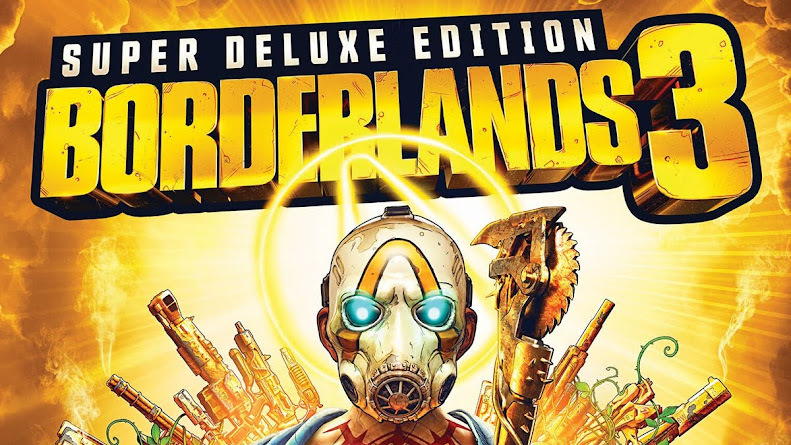 The already enriched catalog has more than 100 great games including notable Xbox One- exclusive titles and constantly adding more whenever they get a chance. 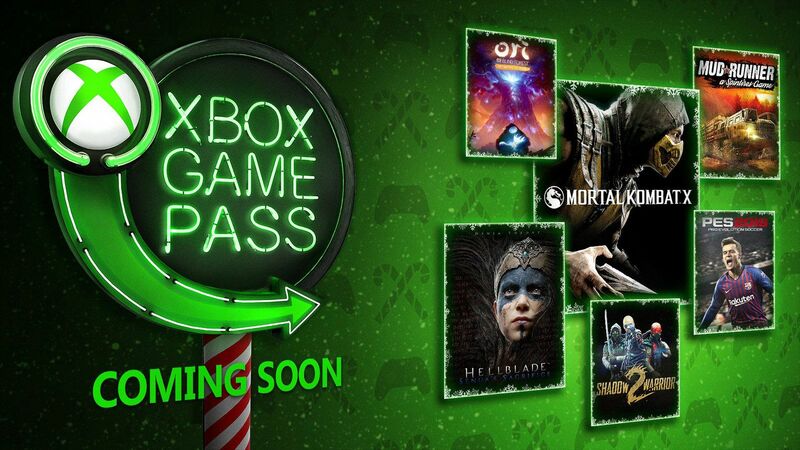 X018 just put in some new blockbuster games that you can enjoy this holiday. 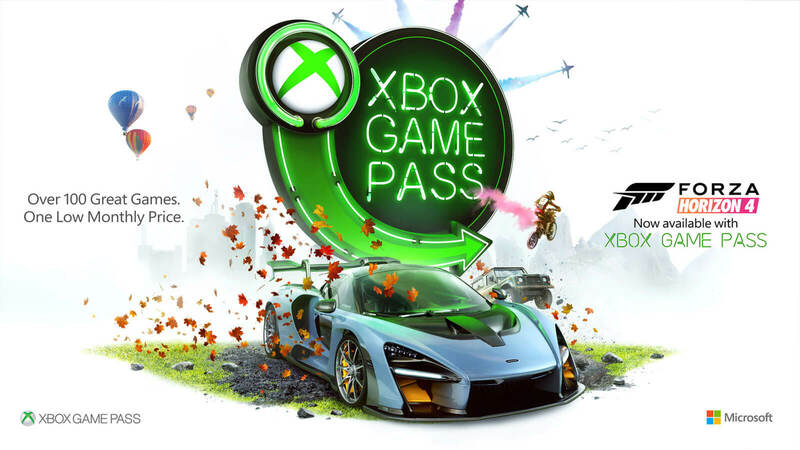 Members are given access to games like Grip: Combat Racing, Sniper Elite 4 and more for November. Yet we are almost certain that some of the newly added games will make you forget the ones you were already playing until now. 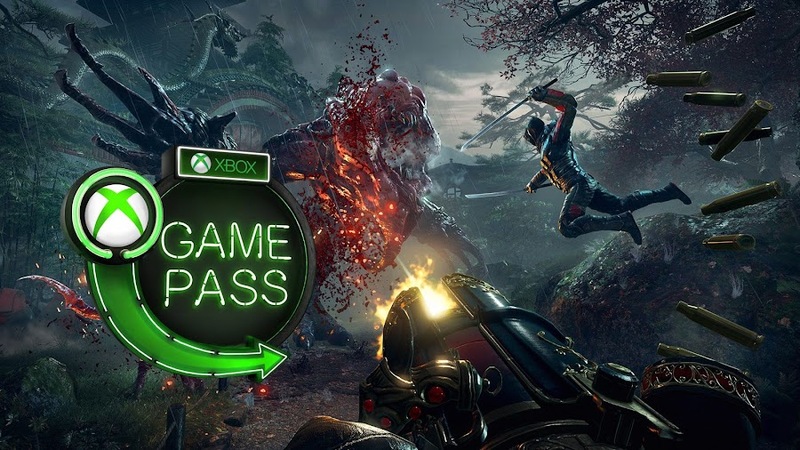 Xbox Game Pass membership offers you the ultimate battle royale experience and by that, we do not mean any of those doppelganger titles out there. You crave for dark fantasy or action-adventure? We got that covered as well. The biggest addition to the subscription service in celebration of X018 is definitely 100 players online multiplayer shooter PlayerUnknown’s Battlegrounds from PUBG Corporation. In just two days, PUBG will be available to access from November 12. 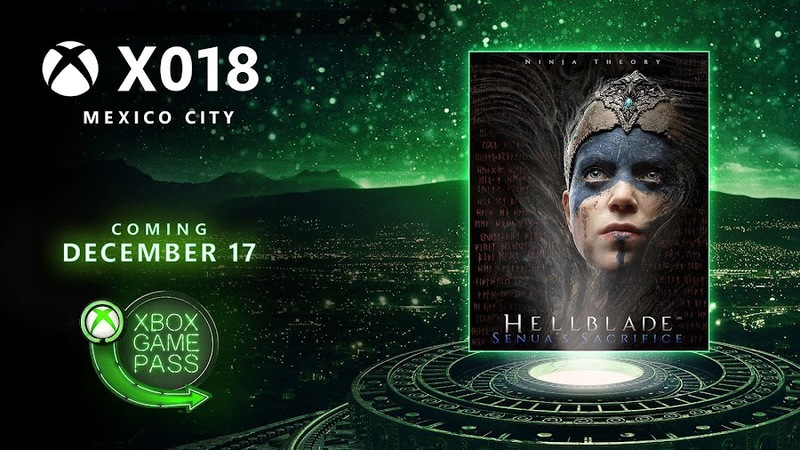 The second biggest announcement has to be hauntingly epic Hellblade: Senua’s Sacrifice from developer/publisher Ninja Theory. However, you will have to wait some more until December 17 to get your hands on the title. 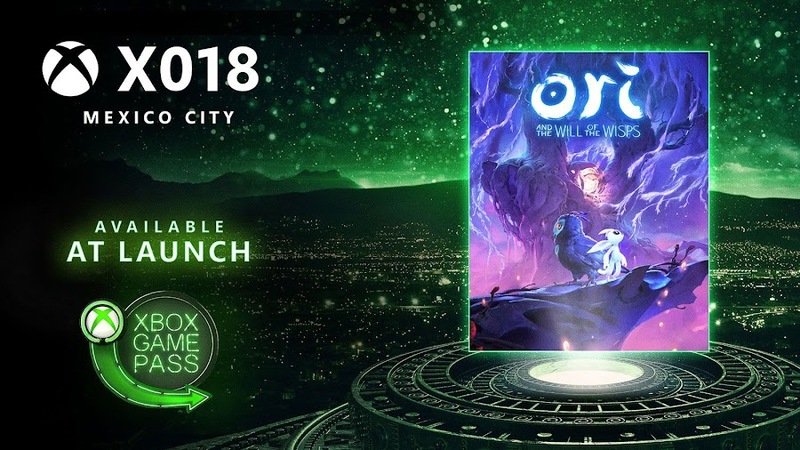 Also joining the lineup in December will be indie adventure Kingdom: Two Crowns from Raw Fury and Metroidvania platform-adventure Ori and the Blind Forest from Moon Studios. Both of these games come with favorable reception and offer you a good time. 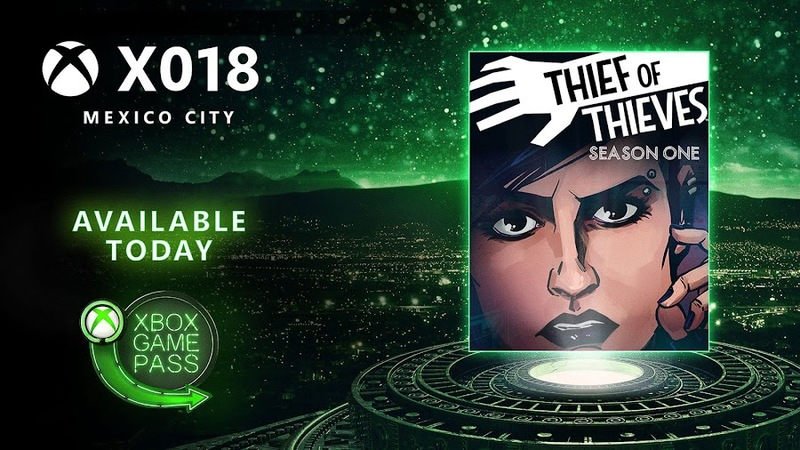 We figure that you may get impatient to wait till the next month and so, Thief of Thieves, a video game adaptation from acclaimed comic-book author Robert Kirkman (Invincible, The Walking Dead) is currently accessible for you. By November 22, Microsoft will add up Agents of Mayhem, MXGP3 and Thomas Was Alone to the list. 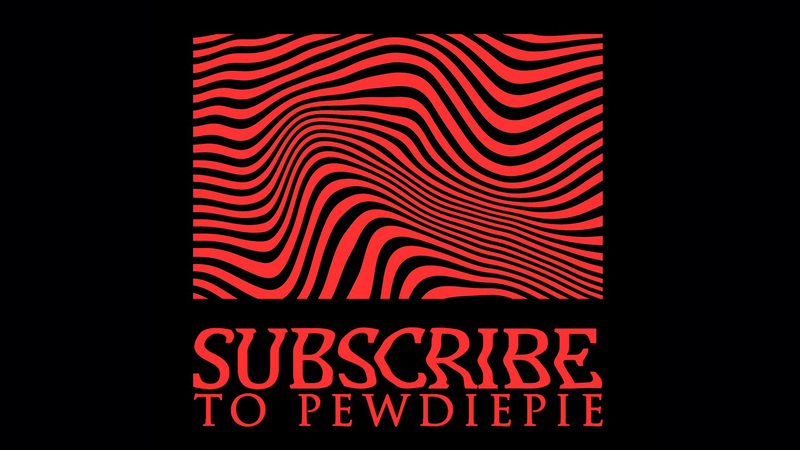 Additional games from independent developers like Aftercharge, Mutant Year Zero, Pathologic 2, Secret Neighbor, Supermarket Shriek, The Good Life and Void Bastards will follow. When upcoming platform-adventure Ori and the Will of the Wisps will be released worldwide in 2019 for PC and Xbox One, it will be made available in Xbox Game Pass at the same time. 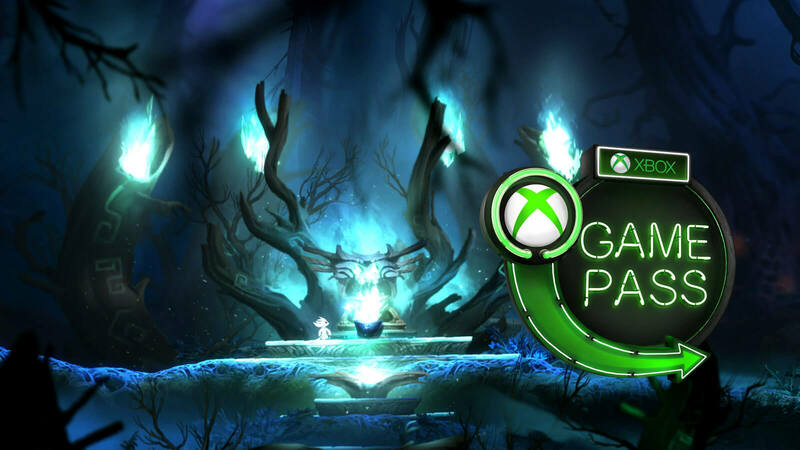 A sequel to Ori and the Blind Forest, return of guardian spirit Ori in a newest release was announced back at E3 2017. 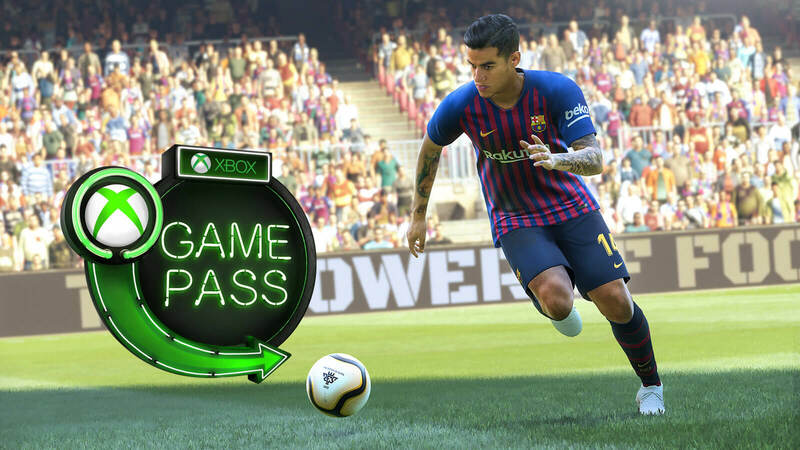 Also, the companion Xbox Game Pass app to discover the service on the go is currently available on Android and iOS to bring the experience at your handhold. 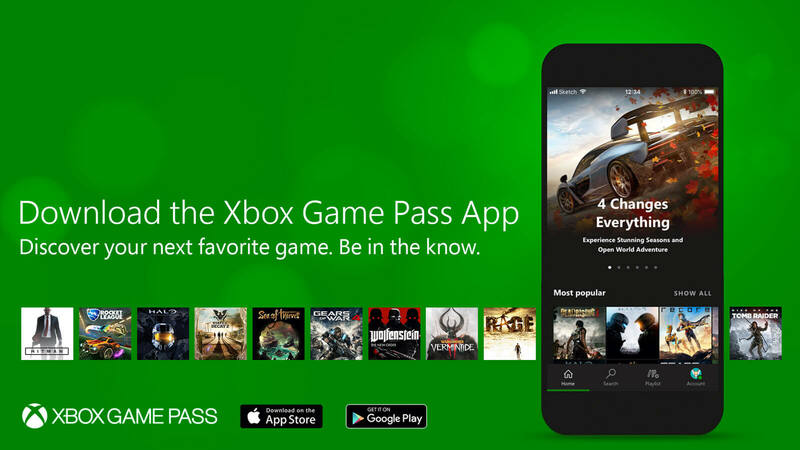 You can easily discover and download games to your Xbox console using mobile devices. By taking consumer feedback into account, Microsoft is constantly working on it make the usage of these apps more seamless. Just remember to set "Instant-On" and enable remote installations in Settings menu. If you don't have them yet, head over to App Store or Google Play to get them. Aside from the 16 newly announced games, the subscription service offers you sensational Xbox exclusive Forza Horizon 4, the highest-rated open world driving game with a dynamic weather system and a collection of over 450 different cars. 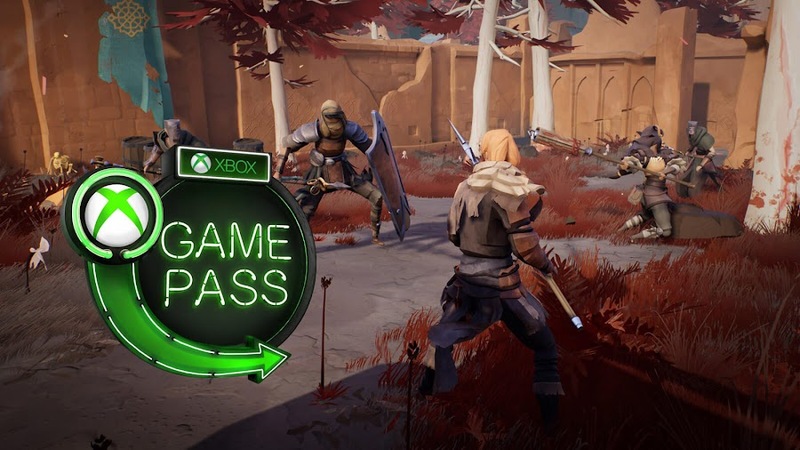 Since the game is also an Xbox Play Anywhere title, you can choose to play it on PC or on Xbox One as it comes with shared progress and cloud save support across platforms. 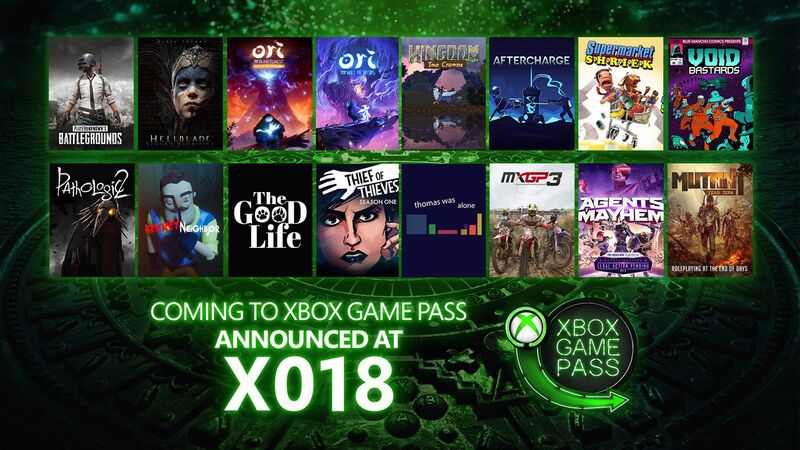 Another two noteworthy inclusions would be Sea of Thieves and State of Decay 2. 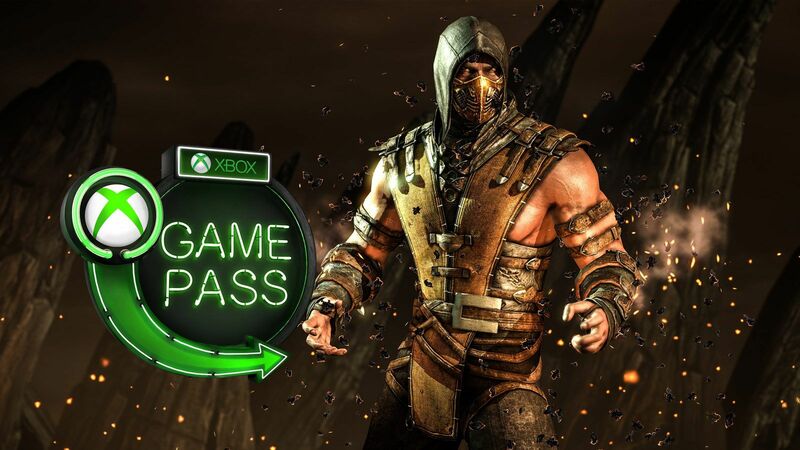 Lastly, to provide great value to the subscribers in general, Xbox Game Pass presents a new offer on the table that new members cannot afford to pass. You can sign up for a monthly membership for the first month by spending only $1, starting today. Offered for a limited time only, you can be a proud member to the service where more than 100 great games cataloged and brand-new titles are lining up each month. If the price still doesn't interest you then you can always try out a 14-Day Free Trial. To celebrate indie spirit, Humble Store offers up to 90% off to enjoy great save on popular games in Indie Mega Week. Indie games are always a breath of fresh air among all those AAA-titles from major developers that mostly keeps up doing the same thing over and over to bore players to death at some point. 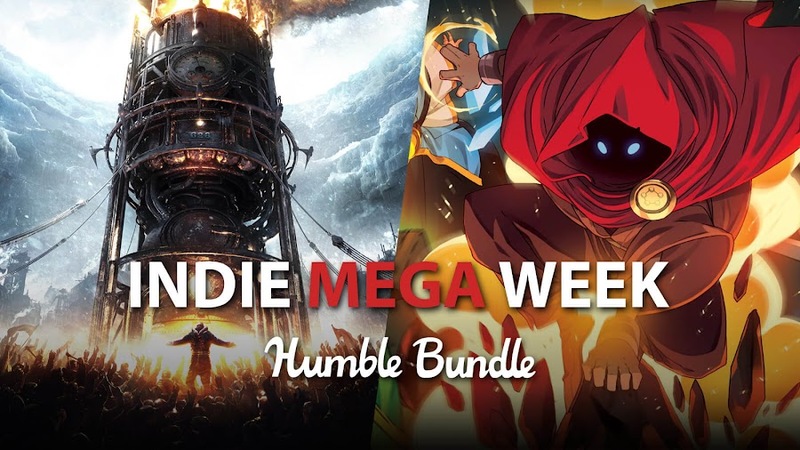 Keeping that in mind, renowned digital video games storefront Humble Store has just launched "Mega Indie Week" for everyone, which includes a whooping collection of indie games from various genre and a swing of discounted rates to leave you no excuse from getting them into your library. If we have counted correctly, then Humble have just unleashed a diverse pack containing 168 video games, downloadable contents and original game soundtracks in overall. 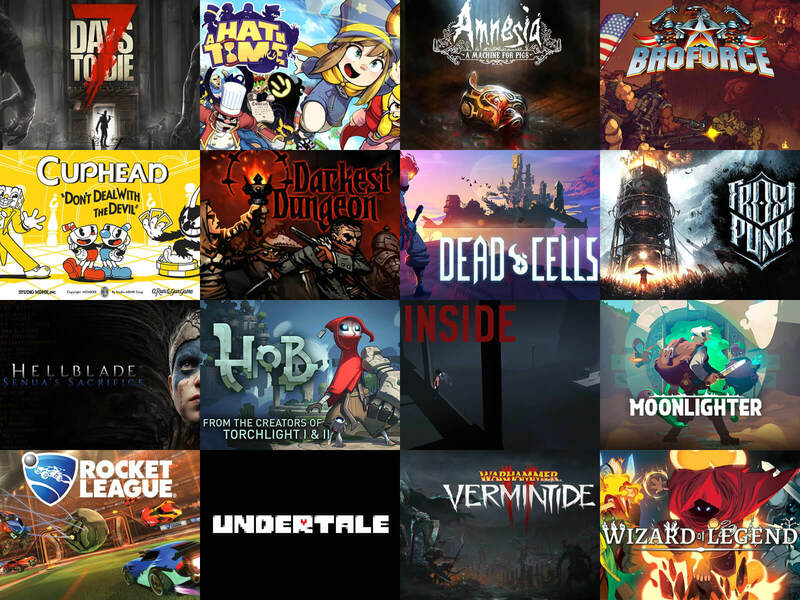 Starting from a minimum of 10% price cut, the price tag drops up to 90% over an assortment of action, adventure, platformer, racing, RPG, simulation, strategy, survival and other variety of indie titles that we can count on for whole day. Although some of these games are still on Early Access, they are worth a try. We have already listed a selected few from the games that are offered in "Indie Mega Week" here and feel free to check out the sale if you are interested in these titles. While this one is not one of their signature "Humble Bundles", where hand-picked digital ebooks, games software and other stuffs are put up for purchase for pay-what-you-want to raise donations for charity, this bundle offer is still worth a try because of the addition of some recently released titles adorned by players in general like Broforce, Cuphead, Darkest Dungeon, Dead Cells, Hellblade: Senua's Sacrifice, Hob, Inside, Moonlighter, Torchlight, Undertale and Wizard of Legend. 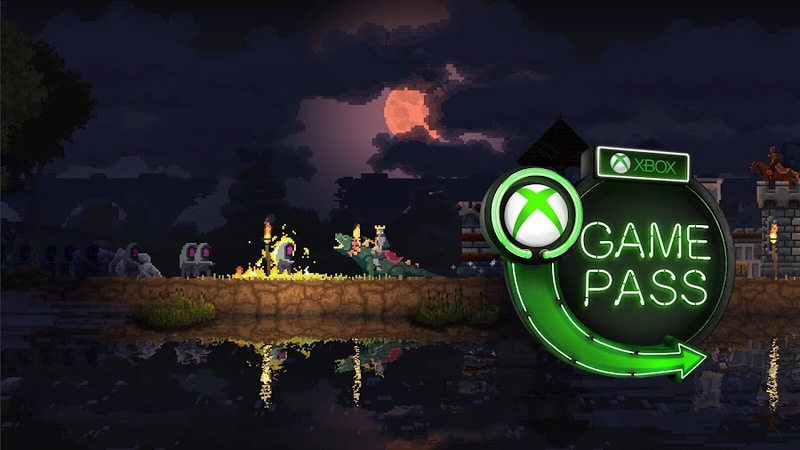 The selected titles from Humble Store's Indie Mega Week are available on Steam and playable over platforms like Linux, Mac and PC. Our suggestion for you is to drop everything else and go start browsing quickly to see if can find something that you like before the offer eventually expires on August 6 at 10 AM PT. Also, you can sign up for "Humble Monthly" subscription service to get curated bundle of digital PC games each month and you can get one months for free by choosing a 12 month plan. Ninja Theory studio brings the dark world of Hellblade: Senua’s Sacrifice in virtual reality next week. After debuting from an independent developer/publisher studio Ninja Theory, dark fantasy action-adventure title Hellblade: Senua’s Sacrifice received critical acclaim for its very unique story and gameplay. 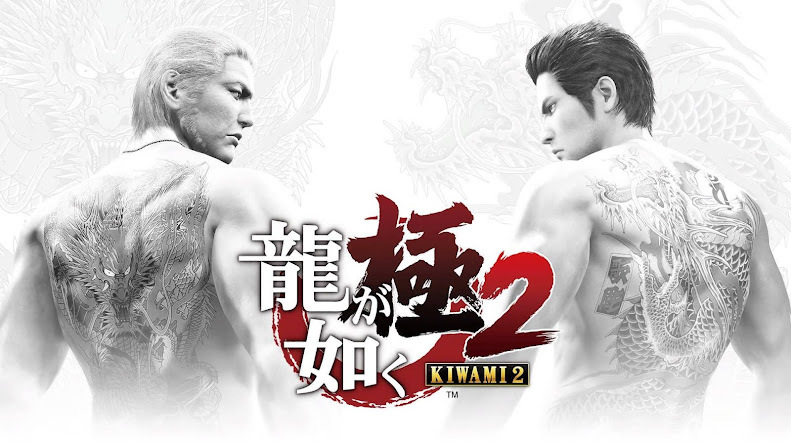 Initially, the game was released for PC and PlayStation 4 last year. Later, it landed on Xbox One on April 2018 and now finally, it is coming to virtual reality pretty soon through a free update next week as a different version titled Hellblade: Senua’s Sacrifice VR Edition. 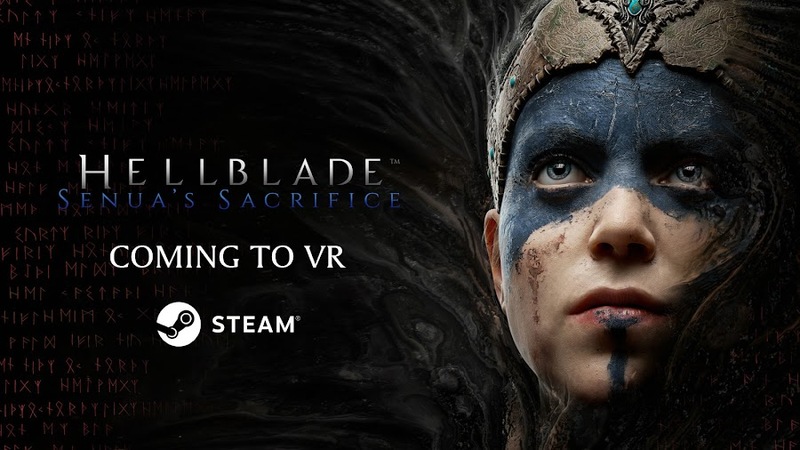 Check out this trailer below for Hellblade VR release, where company commercial director Dominic Matthews talks about developing this version. This multi-genre game is coming to virtual reality platforms Oculus Rift and HTC Vive on July 31, 2018. Players who already own the game on Steam can get the update for free upon release. However, it won't be able to support PlayStation VR right now because; the VR Edition currently requires a high-end hardware spec on PC. To run it in an anticipated 90 FPS, you will need at least Nvidia GTX 1080 or AMD Radeon RX 580 GPU just to experience it on a minimum condition. The VR update is not just a side story added as an extra bonus feature or a technical demo of some sort. This is very much a near similar version of the original game. After two years of working on the project by running experiments with camera tricks and trying to master head-tracking control, they made it a reality. Matthews explains, this endeavor was just to see their capability to work with virtual reality and to offer fans an extra bonus for free, rather than having a business purpose. Also, witness an exclusive first look of 14 minutes of VR gameplay footage from this award-winning action-adventure game. Senua’s dramatically complex psychosis is explored in a fascinating way while still retaining a third-person perspective in VR and not making players feel nauseated at the same time controlling the Pict warrior with head-turns. 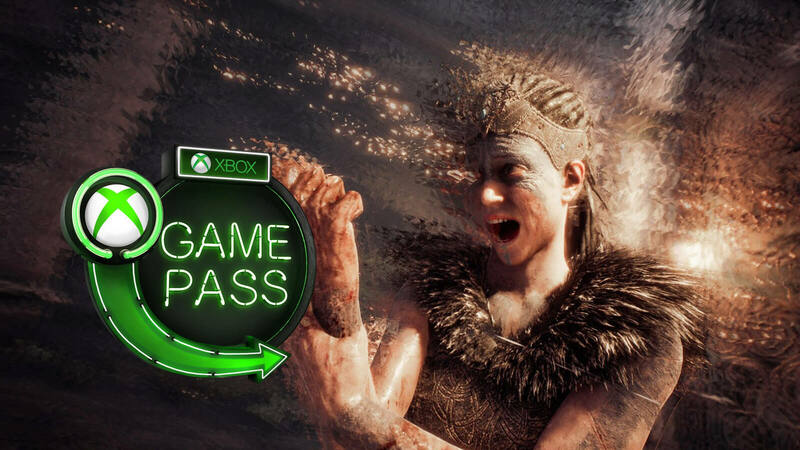 British developer studio Ninja Theory has done an amazing job in creating a visually stunning Triple-A game that is also artistically superior to many of its peers, while making this all possible with a small team and short budget.